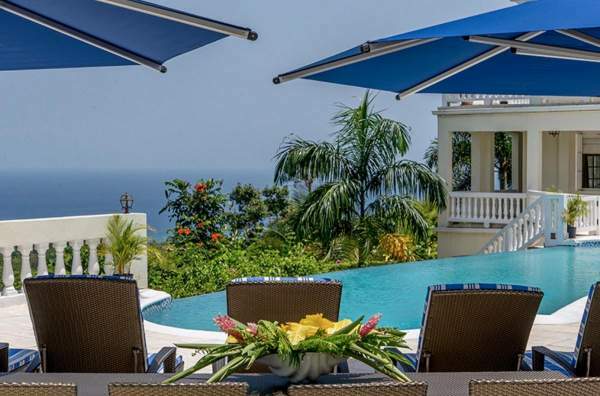 These are the 28 most popular villa rentals in Jamaica. Narrow your search above. 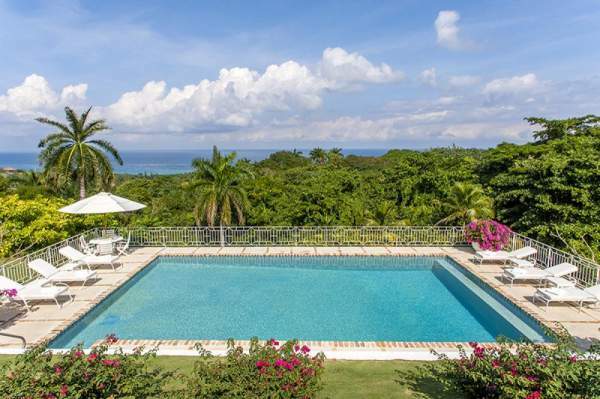 Looking to rent a villa in Jamaica? 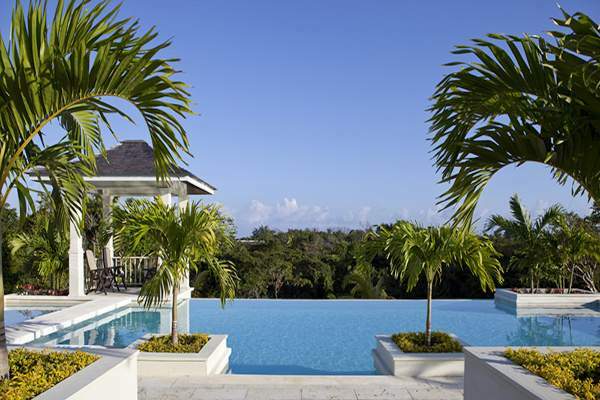 Jamaica is calling, and you’re wondering where to stay. 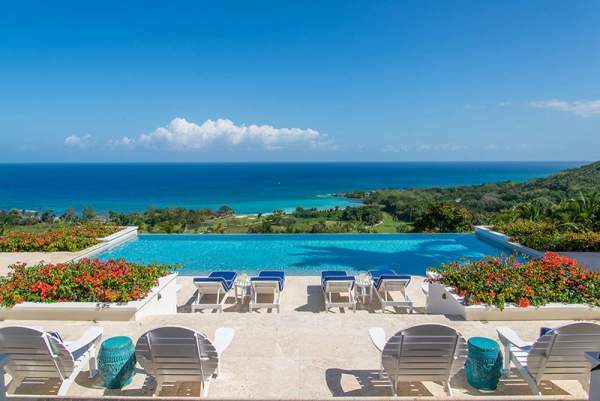 There are plenty of accommodations available on Jamaica, so it really boils down to personal preferences. 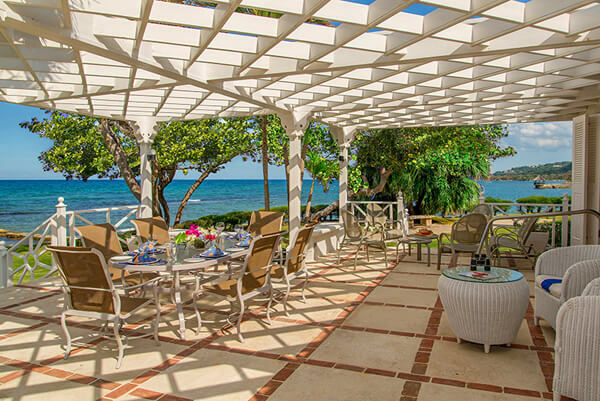 If you like your privacy and the feeling of being in a home setting, a Jamaica villa rental is perfect. 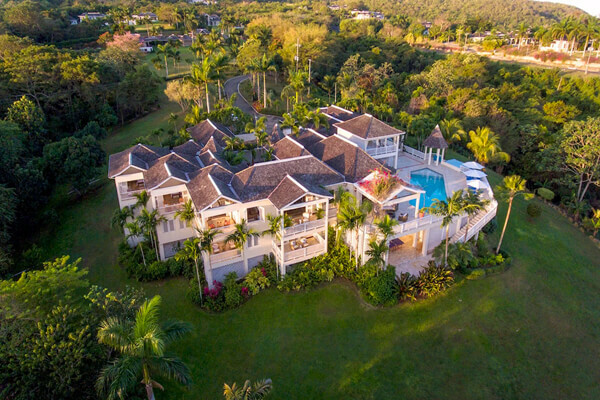 Villas on Jamaica come in a variety of sizes and prices. 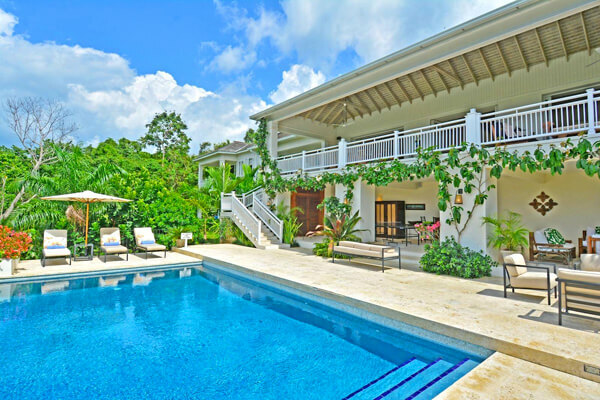 There are quaint villas with a strong island influence like the Moondance Villas; large palatial villas like the Half Moon Royal Villa; or sprawling, multi-suite villas like the Golden Clouds. Visit the island of Jamaica and you will never want to return home! 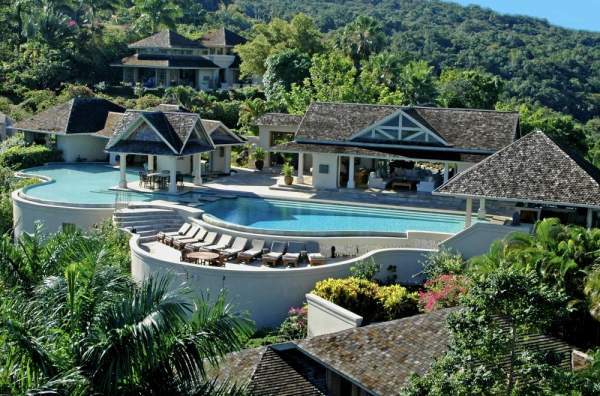 Jamaica is a Caribbean island of diverse options and pleasures. From the botanical gardens in Kingston to the contemporary art museum, the buggy adventure in Montego Bay to the healing waters of Bath’s mineral springs, this is an island with many faces. 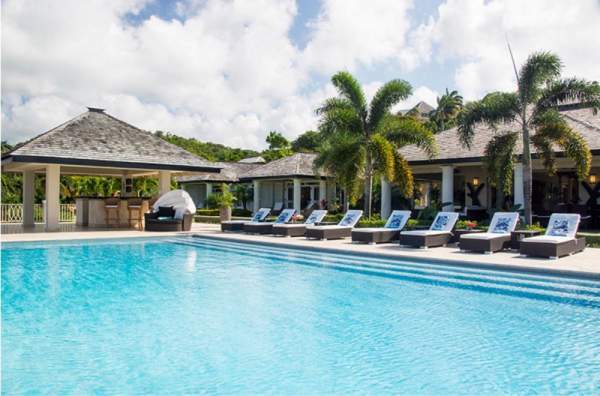 Beach resorts and 5-star hotels are a given on this tropical island-with many of them just a short walk from the warm waters of the Caribbean Sea. 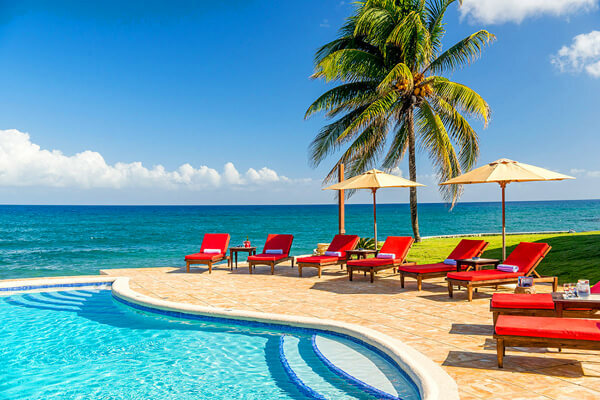 These resorts have all of the amenities you could want with excellent spas, full service restaurants, and private swimming pools available right on the property. Many of the rooms have private balconies with excellent ocean views; this is the perfect place to enjoy a cocktail while watching the sun as it goes down over the water. 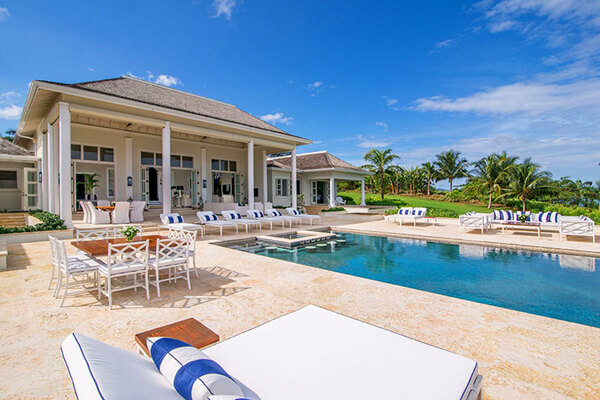 Private villas offer another option for visitors that like a little more space and privacy. These freestanding estates are designed to take care of every need the renter might have. 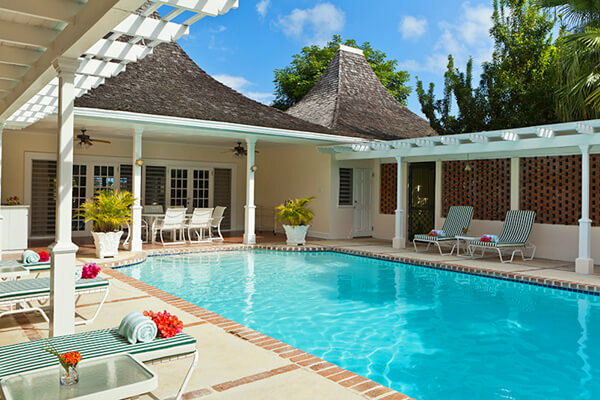 They are within easy access of the beach, and may even be situated on the waterfront. Most accommodate at least 6 people and many allow children. One of the advantages of a villa is that there is a fully equipped kitchen so if you want to entertain, or dine at home, you have that option. The beaches on Jamaica offer opportunities for beach combing, long walks, picnics, and just lolling in the sun while you work on your tan. Have caution, though, the Caribbean sun is hot here, and using some skin protection is a preventative measure you’ll be glad you took. 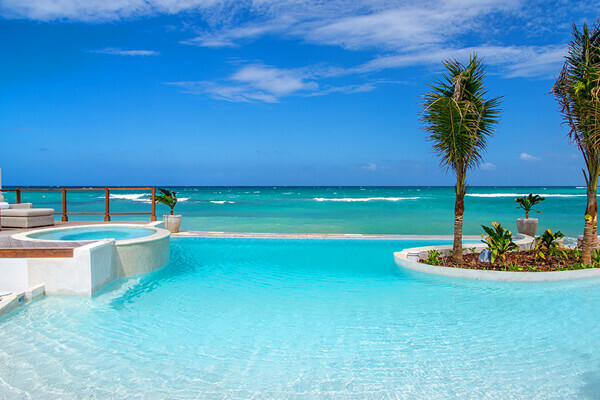 If you have longed for a chance to experience swimming au natural, the beaches of Jamaica will give you the chance to live out your fantasy-just don’t forget the sun block. A favorite destination for couples wanting to marry, Jamaica offers a number of wedding packages and wedding coordinators to help you make your “island wedding on the beach” dreams come true. These weddings do require some pre-planning, though, so don’t wait until the last possible moment before putting your plans into motion. One last tip; if you get into Kingston, take the bite out of a busy, hot day and stop at Devon House for some Jamaican ice cream. 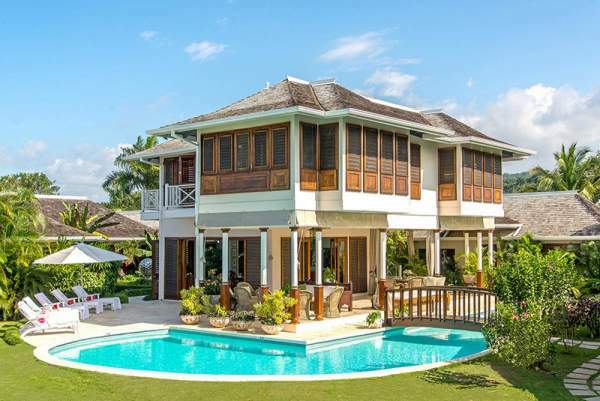 This beautiful villa home-turned confectionary-was the residence of the first black millionaire in Jamaica.